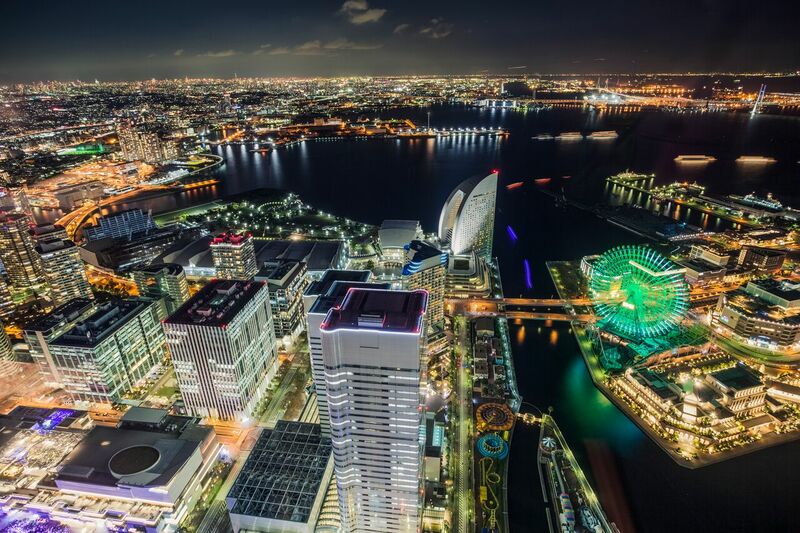 Yokohama’s illustrious history as Japan’s first port to open after hundreds of years of isolation made it the epicenter of sudden and remarkable change. Western influences marked the city as it grew, and remnants of this exciting era remain to this day. Revel in some of Yokohama’s retro atmosphere at some of the city’s most charming old cafes. This charming former residence belonged to an American public prosecutor in the early 1900s. 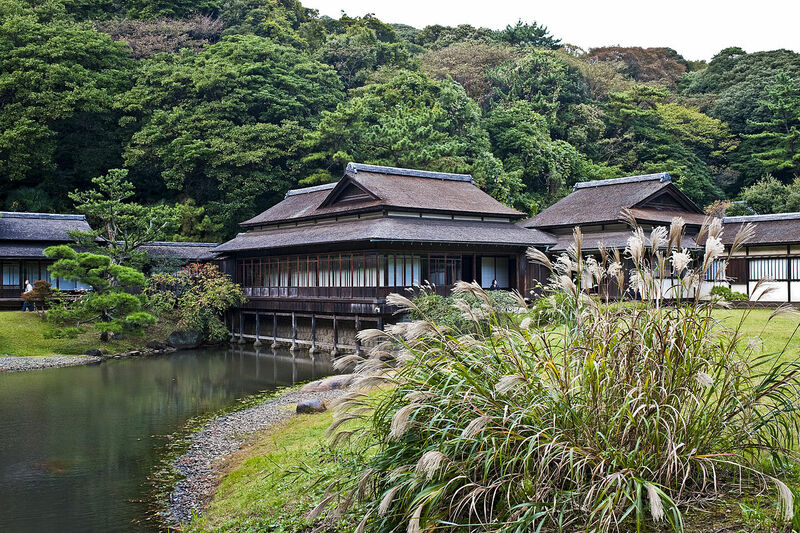 It was built in 1927 and designed by Japanese architect Yoshizo Asaka, who also constructed nearby Bluff No.234. Have your fill of cheesecake and scones surrounded by beautiful antique furniture. The garden dining area is open to those with furry friends. The private room on the second floor offers a special afternoon tea set, but is available only for bookings for up to six people. Tucked away in the corner of Harbor View Park, this stunning house surrounded by a meticulously cared for rose garden is a picture perfect place to take a break. This beautiful old building was designed by American architect Jay Herbert Morgan, who constructed many of Yokohama’s first steel-framed constructions. The café offers a rose-tinted teatime: there is rose tea, chiffon cake with rose essence, and many more rose-themed delicacies on the menu. Located just a stone’s throw away from the Foreigner General Cemetery, this house has been around since 1967, built in celebration of the 100th anniversary of the Meiji Restoration. The beautiful garden surrounding it offers calm and quiet. The first floor has a charming café, while the second floor offers hearty dining options for both lunch and dinner. 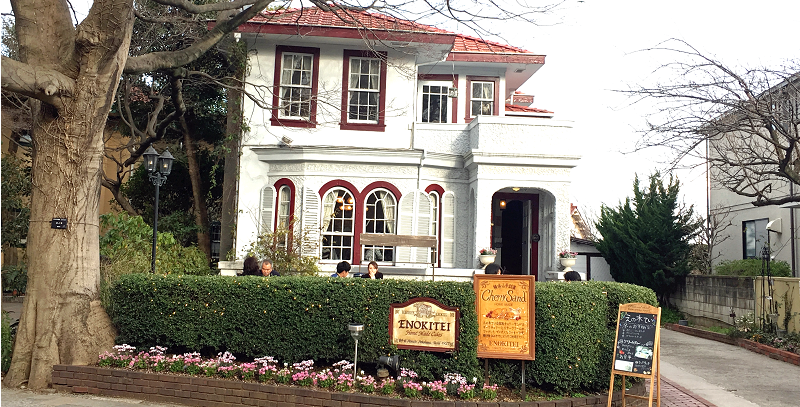 Bluff Garden Café can be found in the Yamate Italian Garden on a hilltop near Ishikawacho. 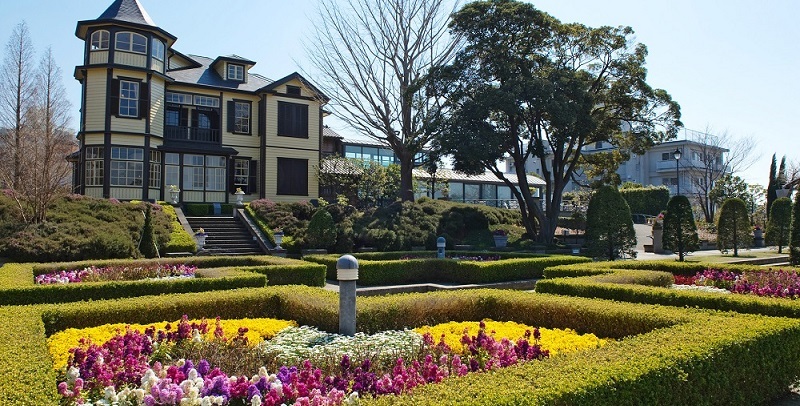 It has an expansive garden and two beautiful old houses open to visitors: one is known as The Diplomat’s House, formerly belonging to Sadatsuchi Uchida, who served as ambassador to Turkey and was also Consulate General in New York in the early 1900s; the other is Bluff No. 18, formerly a parish house of the Yamate Catholic Church. 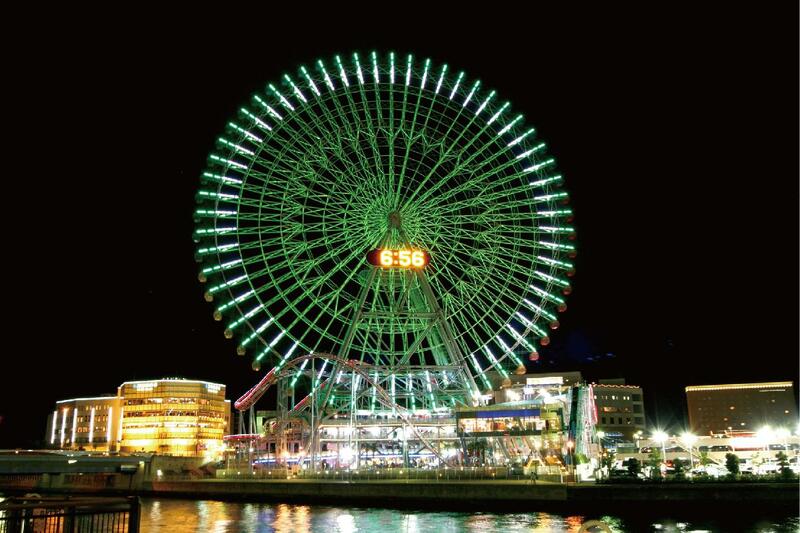 Enjoy your coffee with a stunning view of Minato Mirai on the side. Surrounded by trees at the edge of Motomachi Park, the Ehrismann Residence is an old house built by Czech architect Antonin Raymond in 1926. The house is open to the public and is unique in its mix of western and Japanese style. Take a look around and finish your self-guided tour with a coffee in Shoyu Café, located on the first floor of the house. Similar to Yamate Jyubankan, this beautiful brick structure was built in 1967 to commemorate the 100th anniversary of the Meiji Restoration. Although relatively new, the building is inspired by early 1900s architecture and its authentic design makes it a popular place for weddings and parties. It houses a tearoom, a bar, and a French restaurant. The tearoom has a beautiful high ceiling with colored glass windows, giving it a retro flair. While you’re here, try one of the tearoom’s famed coffee and cake sets, or try the Portuguese biscoitos, another Bashamichi Jyubankan specialty. Located in Yokohama’s stylish Motomachi district, Mutekiro is a building complex consisting of three floors, with a restaurant and bar, a banquet hall, and more. Fittingly named Café Next-Door is, in fact, next door. It has a simple but classic interior and serves a range of cakes and sweets that changes seasonally. Try the French curry, which is a Mutekiro specialty. This charming café can be found inside Yokohama Creativecity Center (YCC), Yokohama’s first project using historical architecture for promoting art and culture. 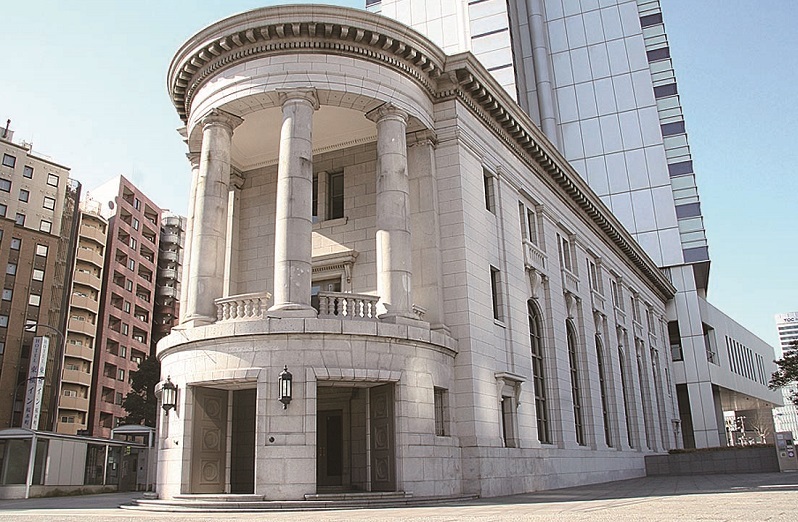 The building used to be the Yokohama Branch of Dai-ichi Bank and was constructed in 1929. What used to be the bank’s lobby is now a spacious café with high ceilings and beautiful arched windows. Café Omnibus serves a selection of delicious treats for lunch, but also has a Happy Hour in the evening that’s not to be missed. Art fanatics will love exploring the rest of the venue, as there are frequent exhibitions and workshops in the adjoining spaces. 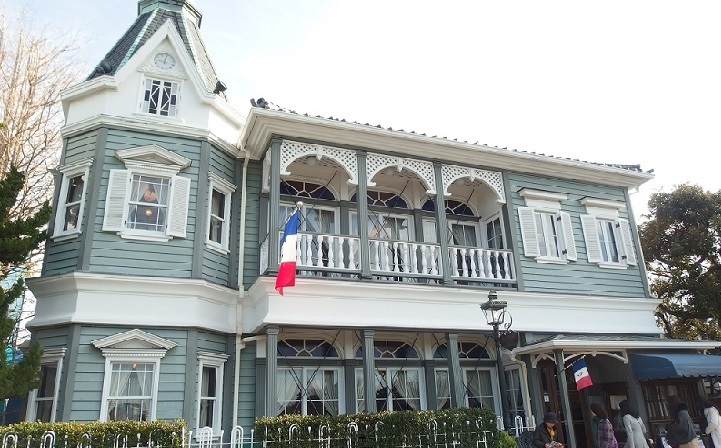 This European-style café is located on the second floor of the Yokohama Media & Communications Center, a beautiful historic building on one of Yokohama’s main streets, Nihon Odori. 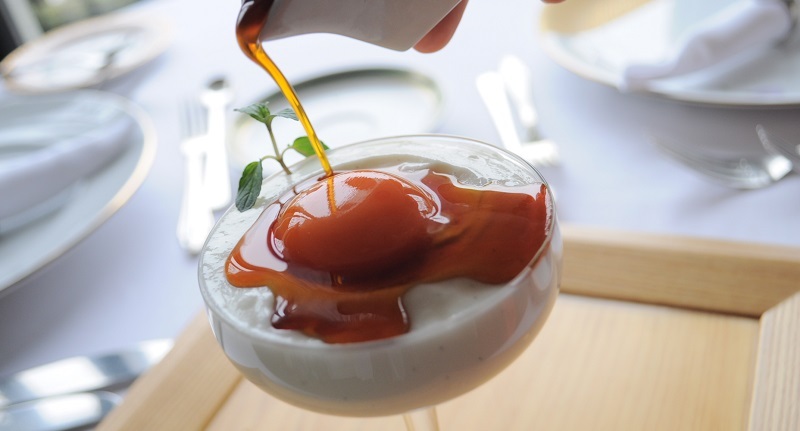 The French-inspired menu and interior will whisk you away to another time and place, but before you lose yourself completely, have a bite of one of their delicately made cakes. If you’re keen on learning more about the area and its history, you’ll find the Japan Newspaper Museum and the Broadcasting Museum in the same building. 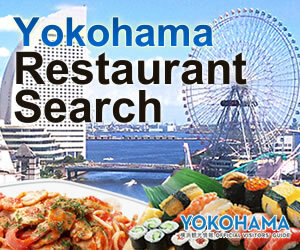 This is only a short list of beautiful historic cafes in Yokohama. There are dozens more waiting to be discovered across the city!